press samples, bought myself, affiliate linksThe older I get, the more help I need with my skin. My makeup needs to work miracles- blurring my pores, filling in my fine lines, brightening my under eye area, shaping and filling out my eyebrows, making my lips look fuller….you name it and it’s on my list. Many of the items on my list are things I’ve previously relied on my foundations to do for me over the years. For a long time I was dissatisfied with almost every foundation I would try, finally realizing I was missing a crucial step in my skincare routine…face primer!The role of a face primer is to prep your skin for a flawless makeup application. The right primer for you will work to “fill in” your pores (nothing can truly make them smaller) allowing for smoother makeup application, add hydration or wick away oil based on your skin’s needs, and touch upon a myriad of other skincare concerns. There are primers for adding hydration, adding glow, fighting acne, and more. You name it and there’s a primer out there for it! 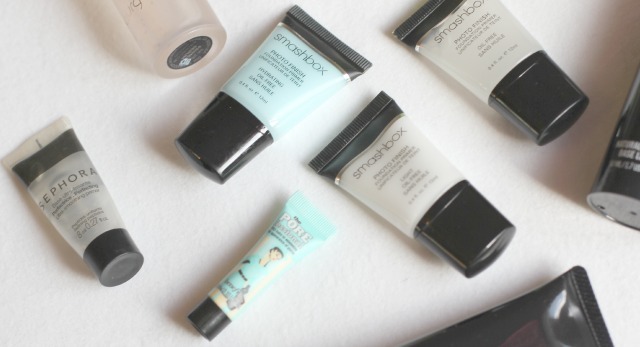 Today I’ve rounded up some of my favorite primers to help you pick a favorite for yourself! 1) Sephora Perfecting Ultra Smoothing Primer– This formula has as lot of slip and makes my skin feel soft and smooth. It’s not a mattifying formula, but I am combination/dry so I tend to gravitate towards products that give me more moisture. It smoothed out my pores and helped my makeup last a long time and the price is right. I’ve mainly used this in the drier winter months, and I think people with dry skin like I have would really like this. If you are oily, get a sample before buying full size. I notice Sephora also carries several other formulas- anti shine, silicone free, and luminous to name a few! 2) Hourglass No. 28 Primer Serum– This is a richly concentrated, hydrating, and dual-purpose oiil blend serum that treats your skin while preparing it for makeup. The “28” refers to the formula’s key ingredients, which include 14 essential oils, 10 lipid-rich plant oils, and four vitamins. This feels like an absolute dream on my skin in the winter months, and I’ve even used it as a serum under my nighttime moisturizer. I love the way it works with my Hourglass foundation and by itself, and I’ve found that a slightly cheaper alternative that is It Cosmetics No. 50 primer. This is a splurge for sure, but is such a treat for my skin. 3) Laura Mercier Foundation Primer in Radiance Bronze– This goes on like a lightweight, water based gel after your skincare and before your foundation. This is different than anything I’ve found, and I’m really loving it. Some of the ingredients add luminosity and radiance to skin and at the same time it brings my skintone the slightest bit darker in a way that makes me look sunkissed. It’s not as dramatic as a sunless tanner, but more like a sheer warmth. I’m still pale from the winter months, but I can’t wait to see what it does to my skin when I’m already tan!4) Smashbox Photo Finish Primers in Photo Finish, Hydrating, Light, and Luminizing– Smashbox primers were the first that I ever tried, and the brand that convinced me that I needed to use a primer as part of my makeup routine. I discovered these about 7-8 years ago when I was in college, and back then they only had one formula. Now there are several to meet every skincare need you can imagine. I love that most of their formulas come in a travel size so you can spend less money and still give the formula a try. My favorite right now is the original Photo Finish, but depending on what the weather is doing and what my skin is doing, I really enjoy the other formulas too! 5) Sarah McNamara Miracle Skin Transformer Acne Control– Miracle Skin Transformers have some of the most interesting primers on the market. Each of their formulations does a whole lot besides prepping for makeup- many are tinted, some can be used on acne-prone skin, they hydrate, reduce the appearance of pores, and more. 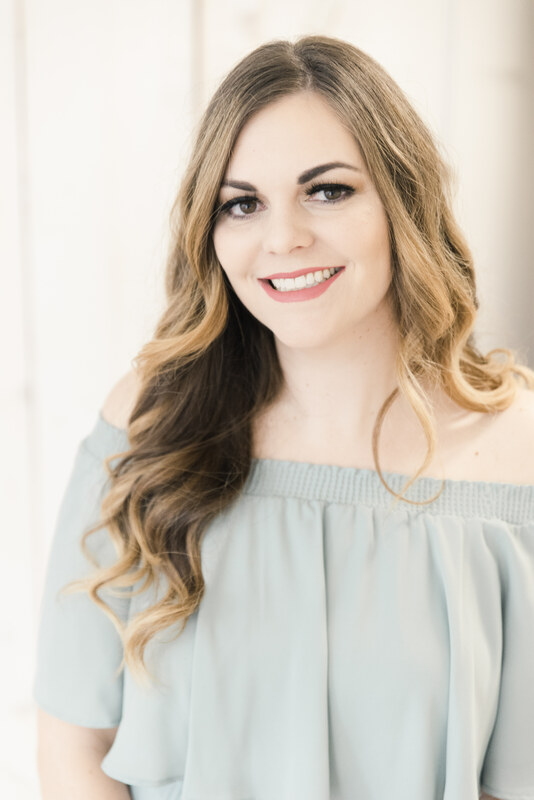 The acne formulation is one I use when I am breaking out and I truly think it not only makes a difference in how quickly my breakout goes away, but also helps my makeup go on better in spite of pimples being present. 6) Hourglass Veil Mineral Primer– Everyone was raving about Hourglass last winter and this little primer came with my palette of Ambient light powders, so I wanted to mention it. I have tried this tiny size a few times but at the time it wasn’t quite what I needed for my skin. It does a great job of minimizing shine, and it’s amazingly water- resistant. I have seen videos on Instagram of people who use this and go in the water and their makeup stays intact! I have plans to give this another go this summer as that’s the only time of year shine would be an issue for me! 7) MAC Prep and Prime Natural Radiance Base– I tried this last winter on recommendation from another blogger. I need 2-3 pumps for my whole face. I think is formulated for oilier skin than what I have because I haven’t noticed a very hydrating effect, but it’s not drying either. I do notice a drastic difference in the way my makeup stays, the way my pores look, and the way I look when photographed while wearing this. Given the price, I’m not sure if I’d repurchase yet, but I am excited to give this a test run in the summer months. It does have a little bit of light reflecting powder, but not enough to add a shimmer or shine to my skin. 8) Shiseido Refining Makeup Primer– There is so much to love about this formula. It has UV protection, goes on with an almost cream to powder texture, and helps my makeup apply smoothly. I do need to use a little more than I expected during application so this bottle won’t last forever, but on my combination-dry skin I expect to get a lot of mileage out of this formula over the summer! 9) Benefit the POREfessional– This is silky, lightweight, and oil free. I have definitely noticed this keeping my makeup in place, and helping it last a really long time. I had always heard rave reviews of this primer, and when I tried it for myself I was thrilled with the results. Keep your eye out for Sephora’s 100 point perks or stop by the Benefit counter to see if they have a sample. Somehow I’ve never bought one but seem to have a bunch of minis of this floating around, so that must be how I’ve accumulated them! 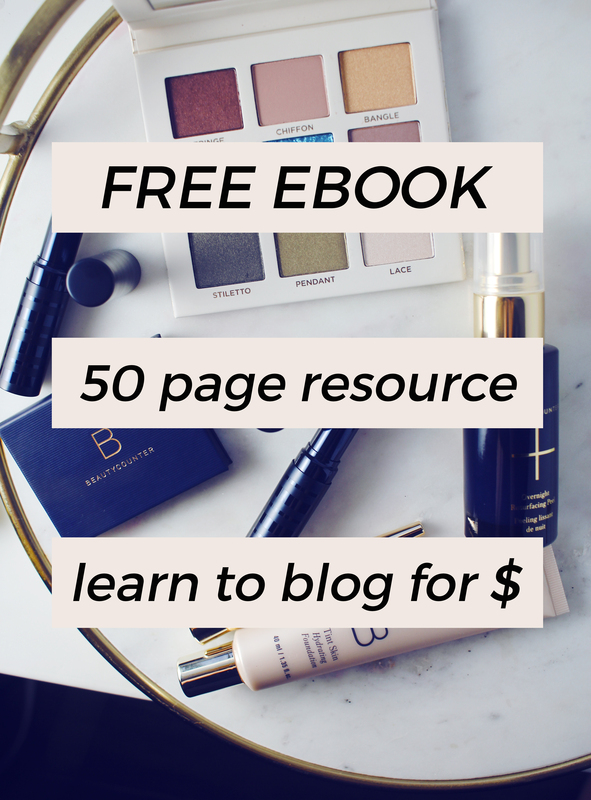 I hope reading this post has offered you some insight on what may or may not work for you! Let me know if your favorite product has been mentioned or which one you have your eye on! 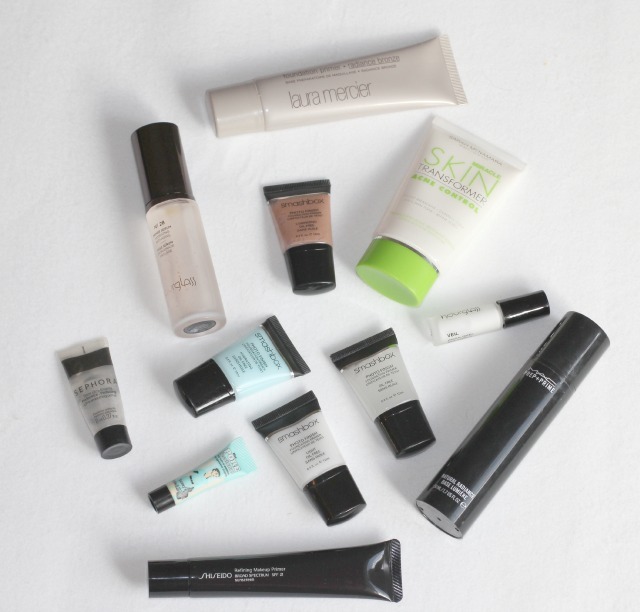 So many primers, so little time! I hate it when I try a primer that doesn’t work for me and I am stuck with it the whole day! OMG, thank goodness for your post! Not only is it such a useful one, but you made me realize that I bought the wrong primer from Hourglass! I thought I was buying a smaller size No. 28 Primer Serum, but I bought the Mineral Veil instead and I didn’t even notice. I must say that I like it so far. Oh my goodness! I’m glad you like it but that would be a pricey mistake to make if you bought it by accident! I’m a huge fan of The Porefessional but your post makes me want to try something else now! I love face primer. I recently blew through a generous sample of Benefit Pore Fessional. Good stuff. I may buy a full size, soon. I usually buy my primer at the drugstore. Loreal makes a couple of good ones. LOVE this post. I think I really really need to grab that Miracle Skin Transformer Acne, cause helping blemishes and treating skin all while making it perfect for color. Sounds like I need ASAP for that time of the month. 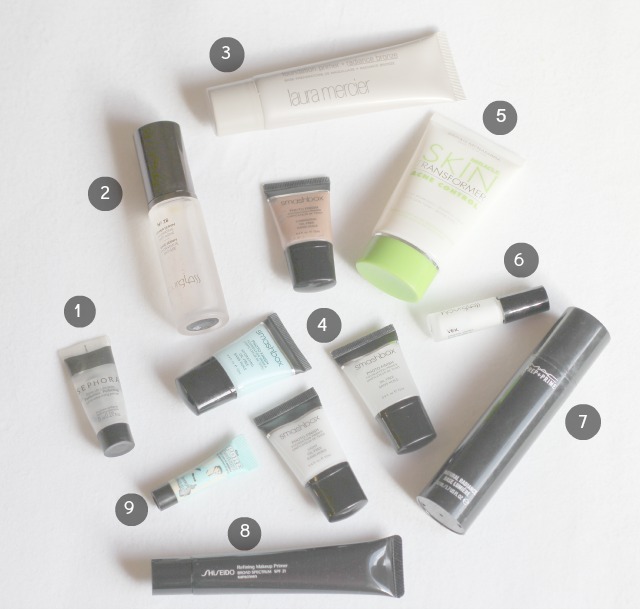 Primers are sooo tricky and there are so many good ones. Love that Hourglass one, and Smashbox was a oldie but goodie favorite. Great post girl!! Thank you! The miracle skin is pricey, but amazing. I just picked up a Smashbox primer and love it. Smashbox Light has always been my go to primer for me. I am just now starting to branch out and try new ones now. Great compilation to steer me in the right direction. One of my faves is from the drugstore, the L’Oreal Miracle Blur. Super lightweight but packs a punch! Thanks for the tips! It really helps! I don’t think people realize how important face primers are. Especially for us girls wit oily skin. Great informative post! 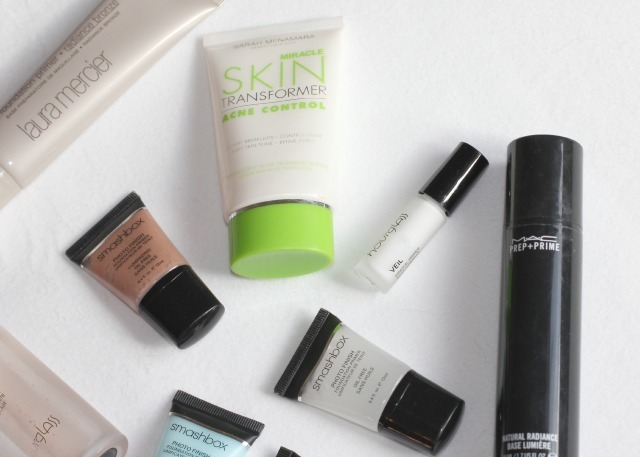 Face primers are face savers. You mean to tell me you don’t just stick your hand in a primer bag & pull one out? I’ve been doing it ALL WRONG! But really, It Cosmetics Hydrating primer has been the bomb for me lately! Awesome & informative as always! I haven´t tried any of these but the Smashbox and Benefit face primers are thne ones I really want to try. My fave. so far is the Laura Mercier. You have great picks though. I also love Reviva Labs primer and Cover FX. I need extra help with my foundation on my oily skin. Right now I’m loving the Eddie Funkhouser Luxlight primer – it gives a very subtle, golden glow. 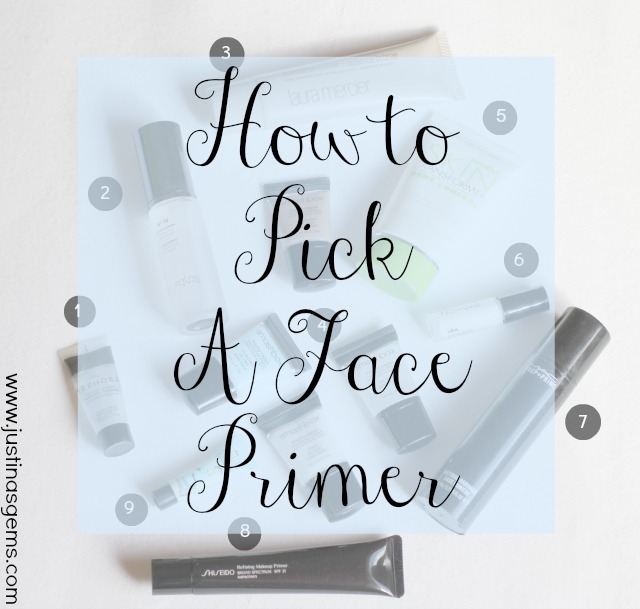 I’ve never used a primer, but I know I need to start. I definitely need something to fill in some lines and fill me out a bit.